Read more about Guns on our blog! 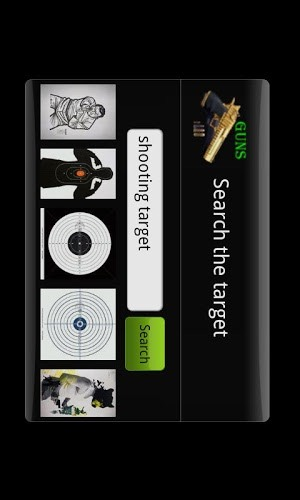 For those of you looking for the most realistic and exciting shooting range simulator available, Guns is the mobile app you have been dying for. 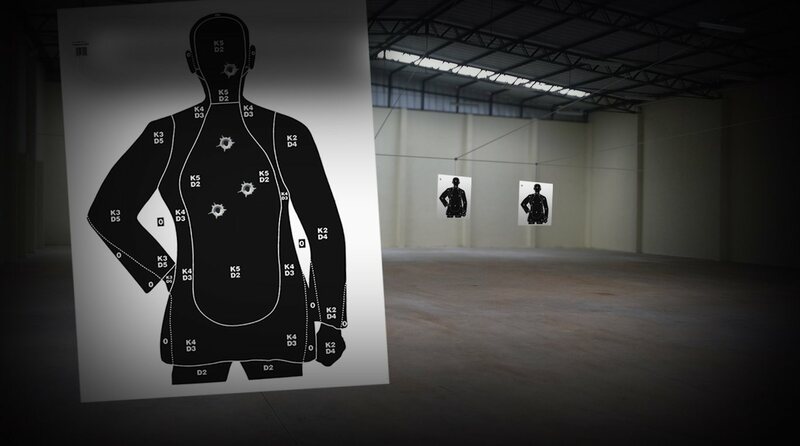 This realistic simulator gives players a true-to-life shooting range experience without the worrying of injury or death. 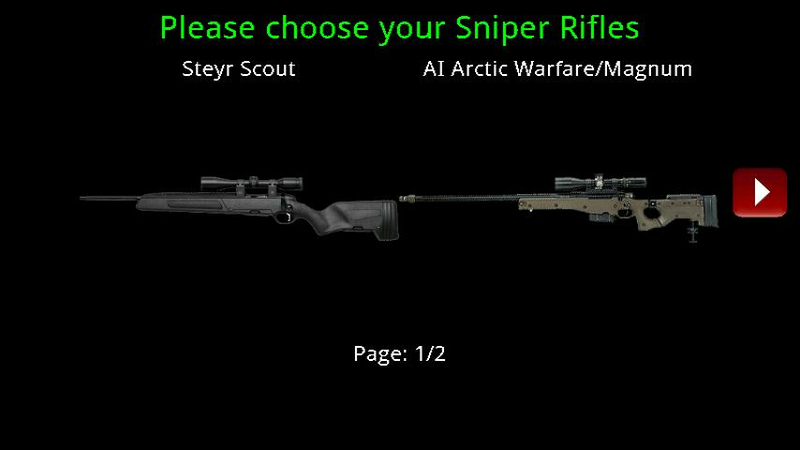 More than just a simulator, though, Guns gives users information about the specific firearms over a wide-ranging assortment of categories. 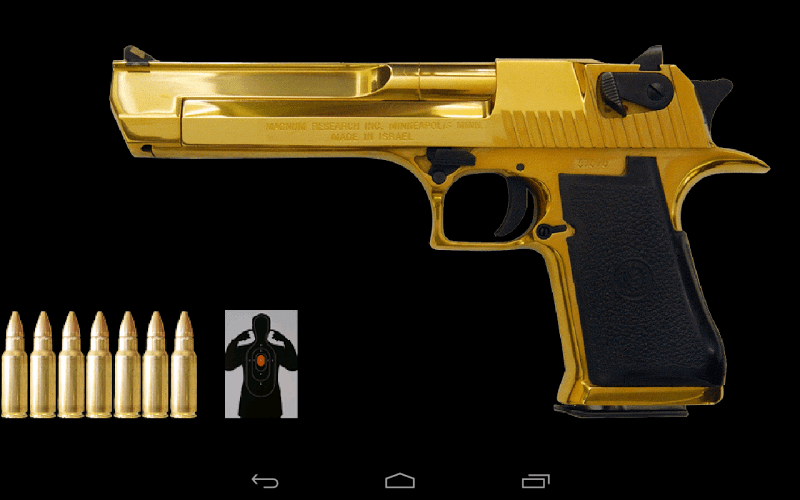 Feel the power and experience what it's like to shoot handguns, shotguns, flame throwers, and more. To challenge yourself even more, pick your range from a variety of choices lie the traditional range and outdoor shooting ranges. 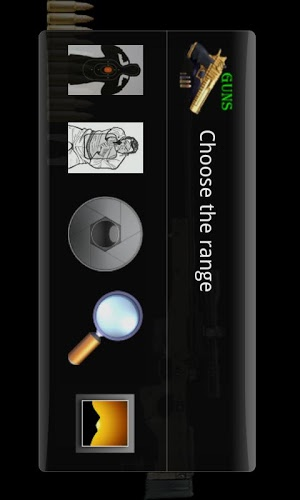 For the truly combat inclined, Guns is the only app that brings you miscellaneous weapon training. 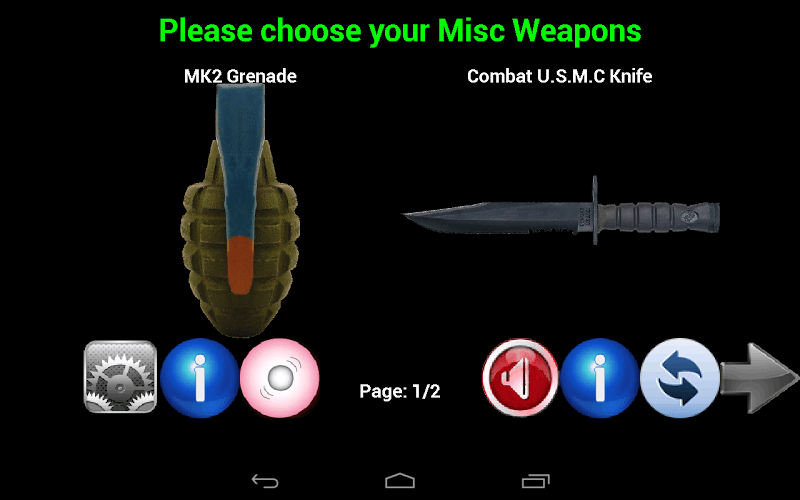 Choose from weapons like grenades and knives to sharpen your combat skills. 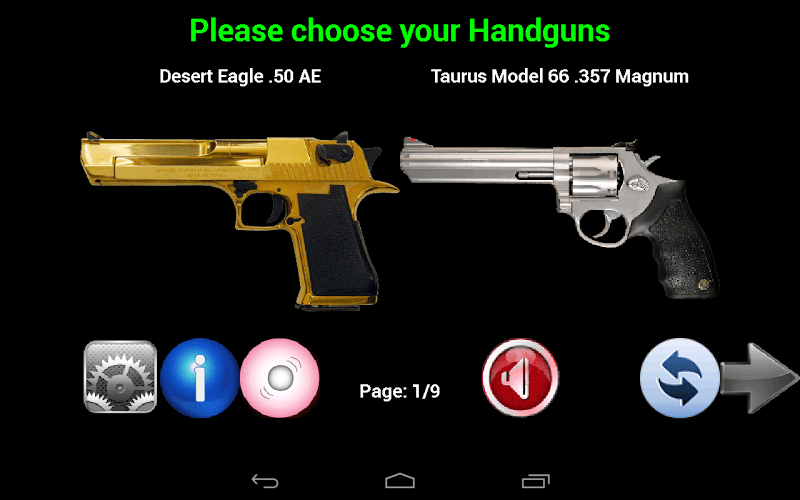 Use the link above to download Guns on Mac and PC today for an extreme shooting range experience. 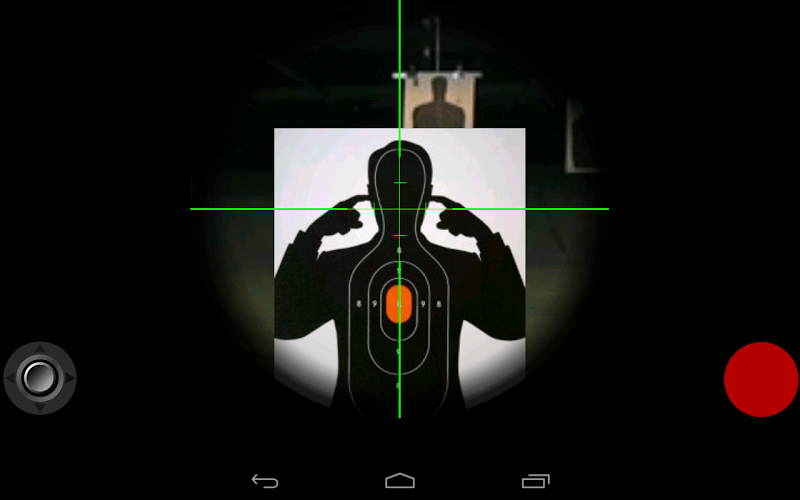 Why play Guns on Bluestacks? Play Guns. Redeem your BlueStacks Points. Get rewards! Guns is a game that comes equipped with OTB(Out of the Box)/Ready to play controls to help you squeeze out every little advantage to beat your competition (Or play comfortably if the game is casual). 6 You're all done! 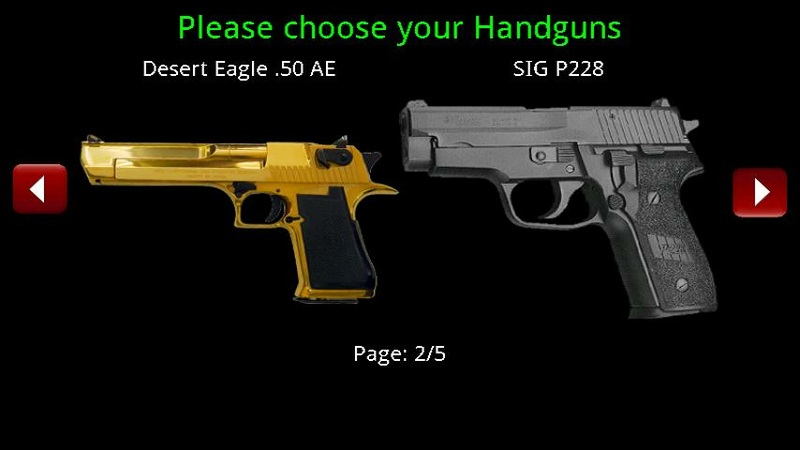 Enjoy playing Guns on your PC. 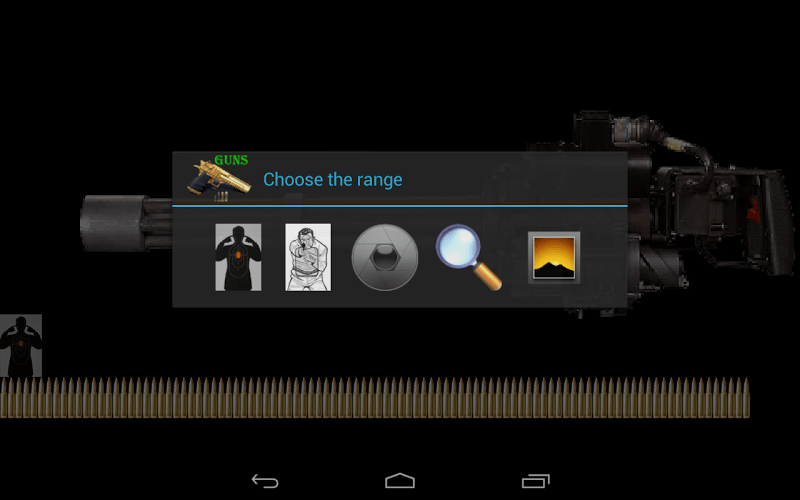 Firing a gun from your tiny mobile device isn't quite the same as firing the real thing. 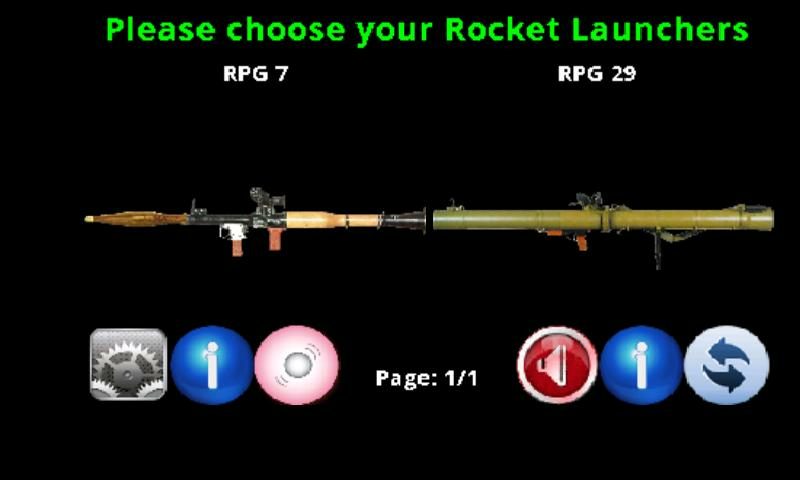 Upgrade your shooting simulator experience and play Guns on PC or Mac using the new BlueStacks 4. 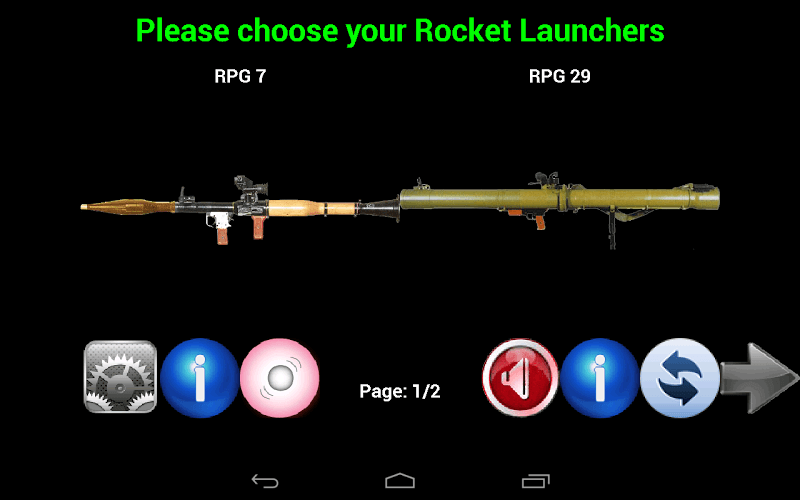 This free player gives you the freedom to truly enjoy your mobile games anytime you ant without worry or stress. The video above will guide you through the complete download and install process, plus give you some more information on BlueStacks' latest free player. When players are looking for their next simulation game, the one thing they want above all else is realism. 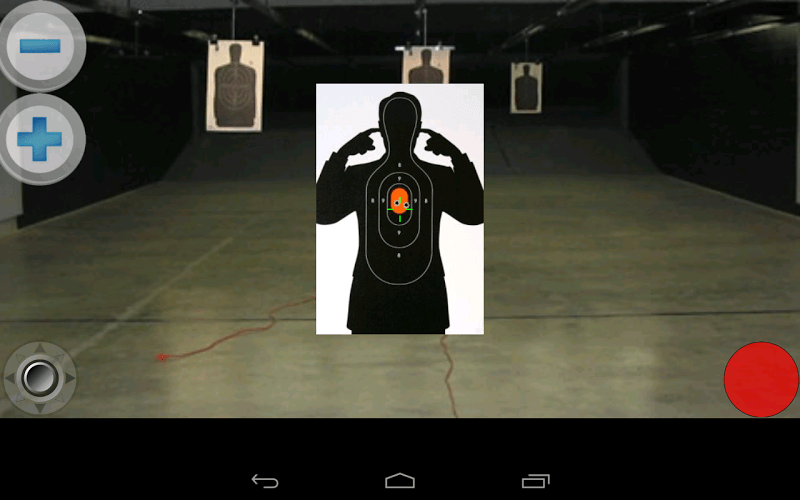 Guns gives firearm and combat enthusiasts more reality than any other shooting or combat simulator available. 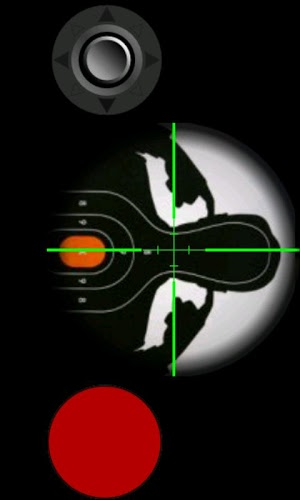 This realism comes through in the real-world physics and feeling of shooting a wide range of weapons. 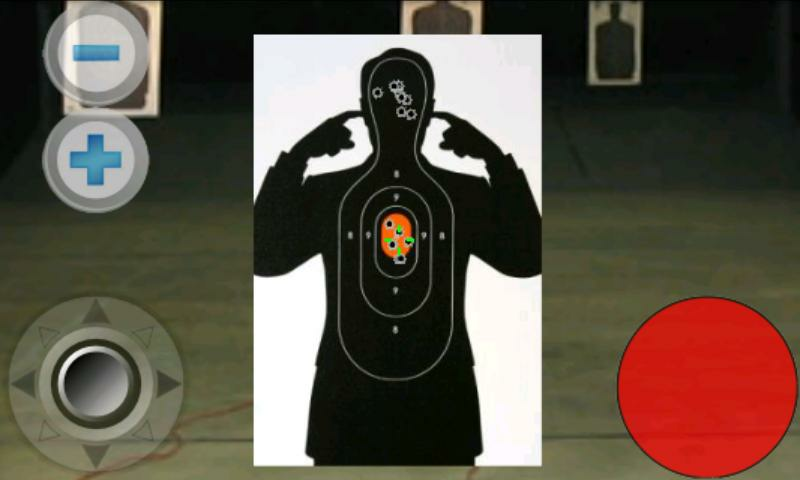 Begin with small handguns and work your way up to sub-machine guns and assault rifles. 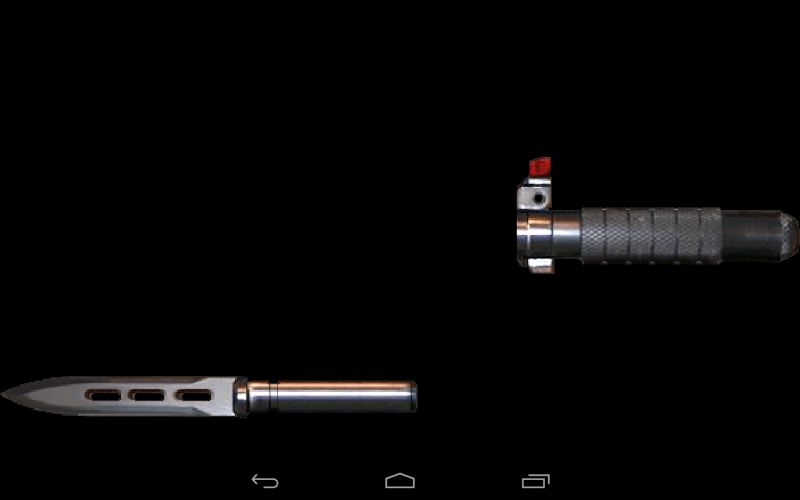 For the hottest combat simulation, try your hand at using the new flamethrower weapons. 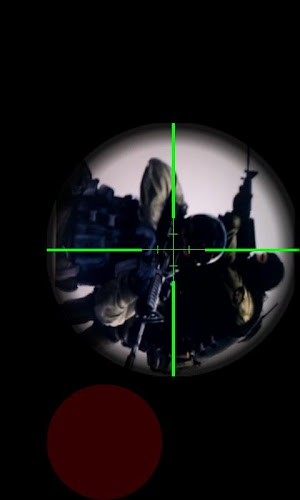 Enjoy the most precise aiming and firing when you use your keyboard and mouse to control all of your combat action.